Sparkly Wash 19 is a 19x15 Watts RGBW LED Wash Zoom moving head light, with each pixel controlled independently. It has the perfect color mixing wash effect, with a Zoom angle range from 7.9° to 38°. 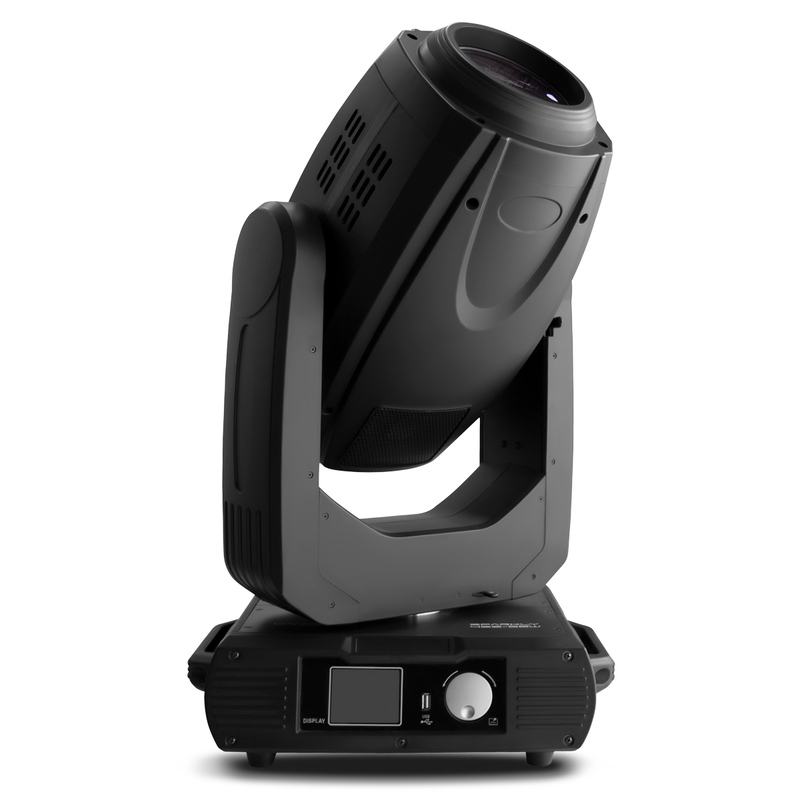 Sparkly Wash 37 is a 37x15 Watts LEDs RGBW Zoom Wash moving head with RGBW color mixing, a wide zoom range of 7° to 40° angle, 4-zone control, and pre-programmed effects. It is the ultimate versatile LED wash moving head for static & dynamic effects. 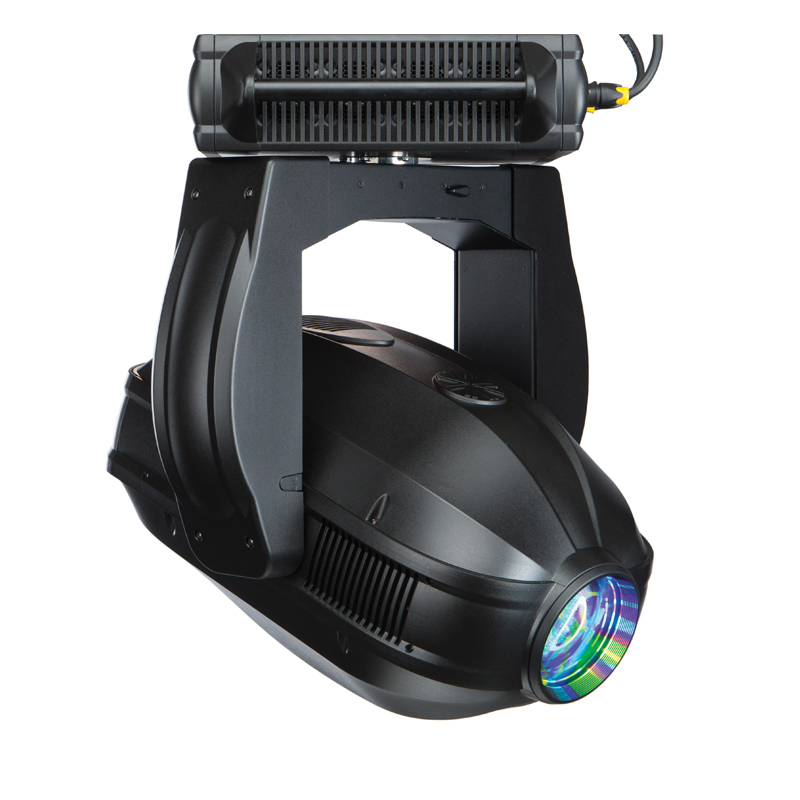 Aquaray 500 SBW is an outdoor lamp hybrid moving head, spot, beam, wash. 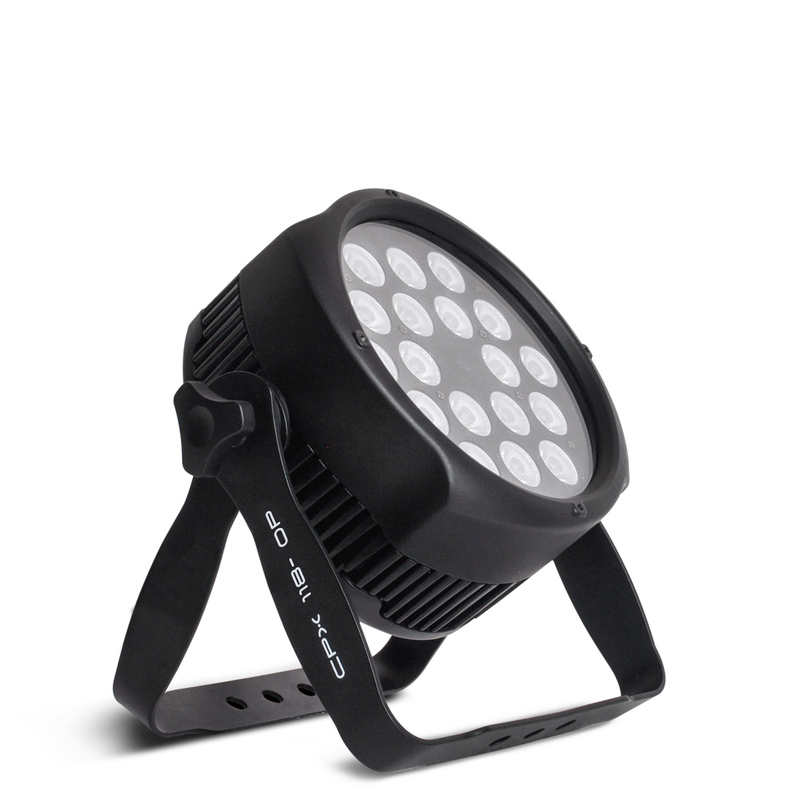 It has a robust water-resistant built and casts a super powerful outdoor beam light. 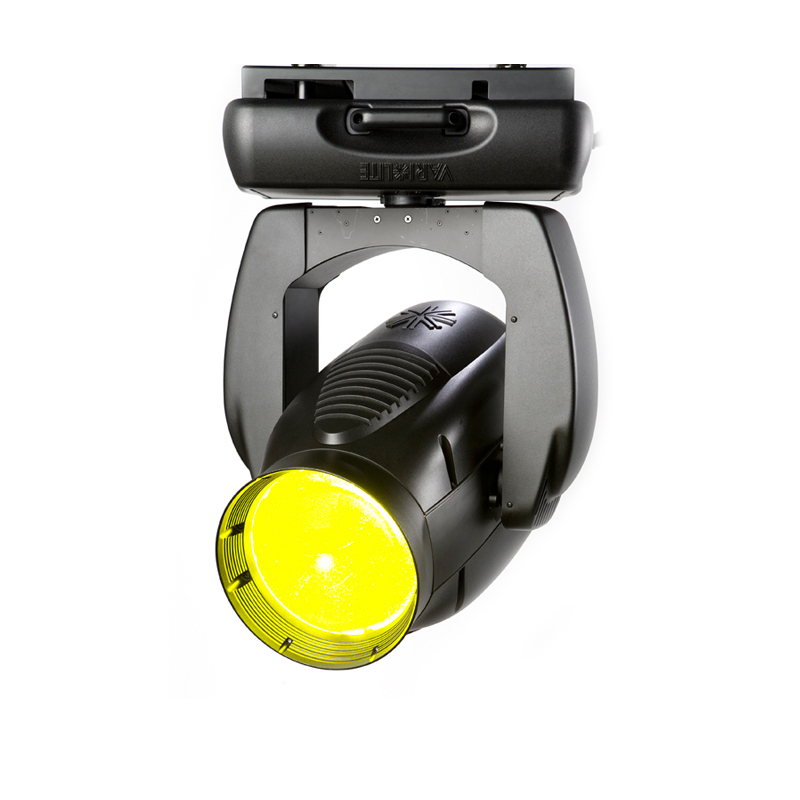 Its outstanding beam light is coupled with various lighting effects and color mixing effects. This fixture is ideal for multifunctional and dynamic indoor application and the perfect solution for all outdoor installations. The ideal LED replacement solution to the VL3000 wash light or any other 1,000W to 1,400W lamped professional moving wash light. 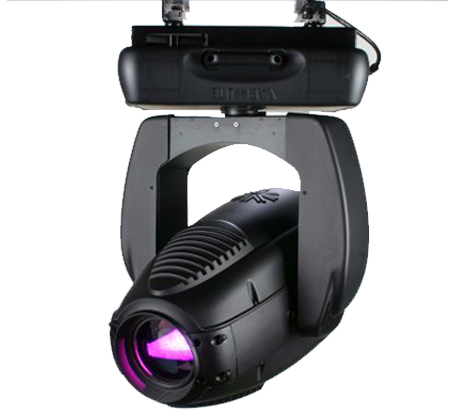 Sparkly 300B Is a 270 watts beam moving head with a high color temperature of 8400K. It uses an efficient lamp and short distance condenser system, coupled with the high-quality optical lens components. 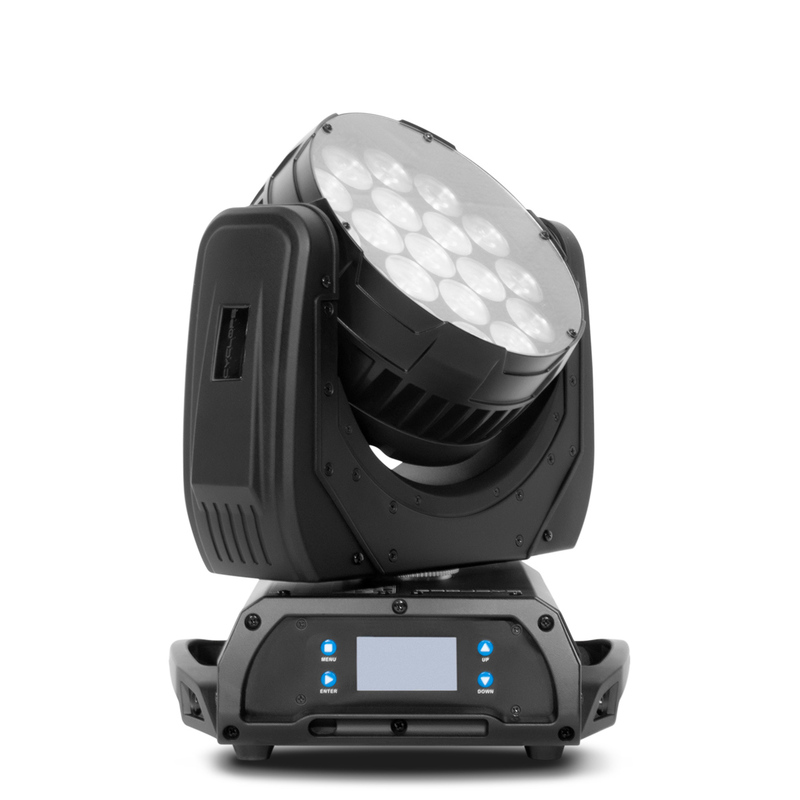 It has 14 + open color wheels and 12+open static Gobos, sharp and uniform output light. 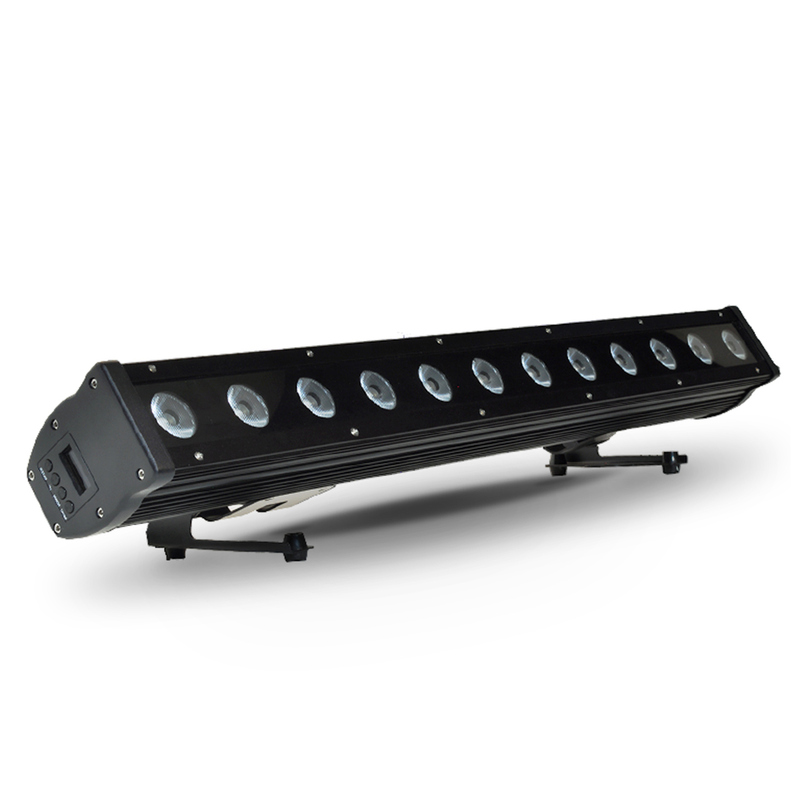 Aquaray 400 is the ideal outdoor beam with an IP 54 rating. This beam has an internal focus lens and a narrow beam angle of 1.3°, it can achieve 318,000 Lux at the distance of 10M. 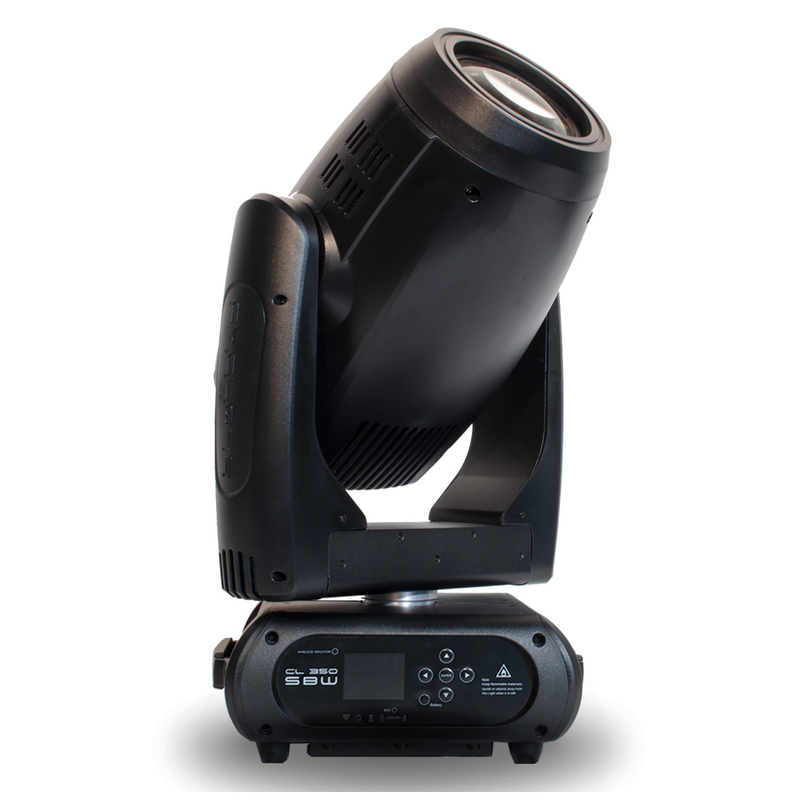 Sparkly 480 SBW is a Hybrid 3 in 1 Moving Head with a powerful Sirius 440 W lamp. It features CMY color mixing with CTO, 5 combinations of prisms and 17 static gobos. The multi-functionality of this fixture makes it suitable for all applications. Sparkly 480 B is an extremely powerful and sharp Moving Head Beam. 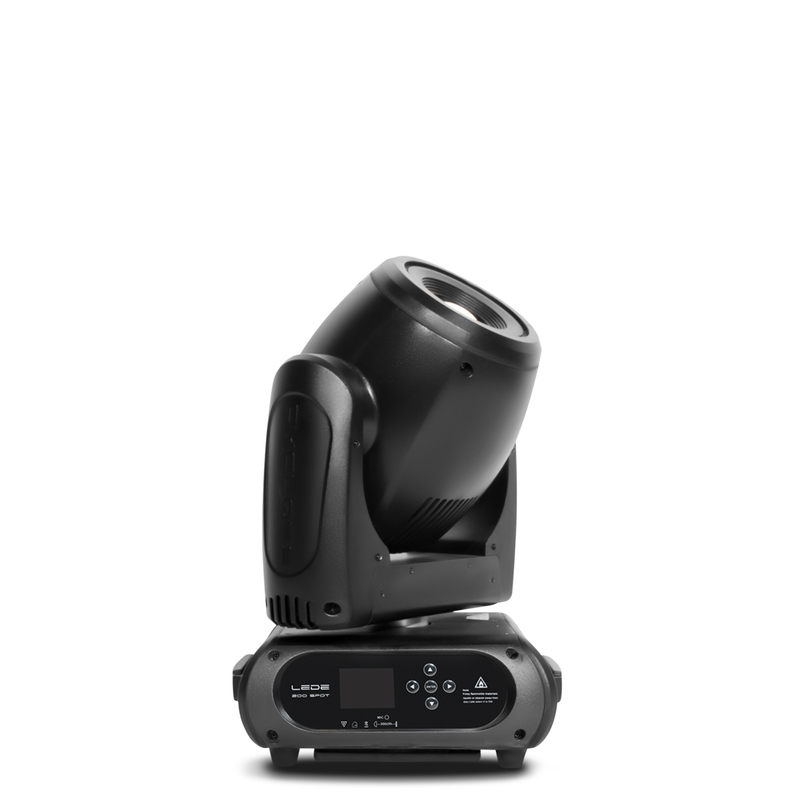 It features a SIRIUS 440W lamp, 5 prisms, and 17 static gobos, offering the maximum level of creativity and aerial effects. is a MSD 375 watts M 17 beam moving head. 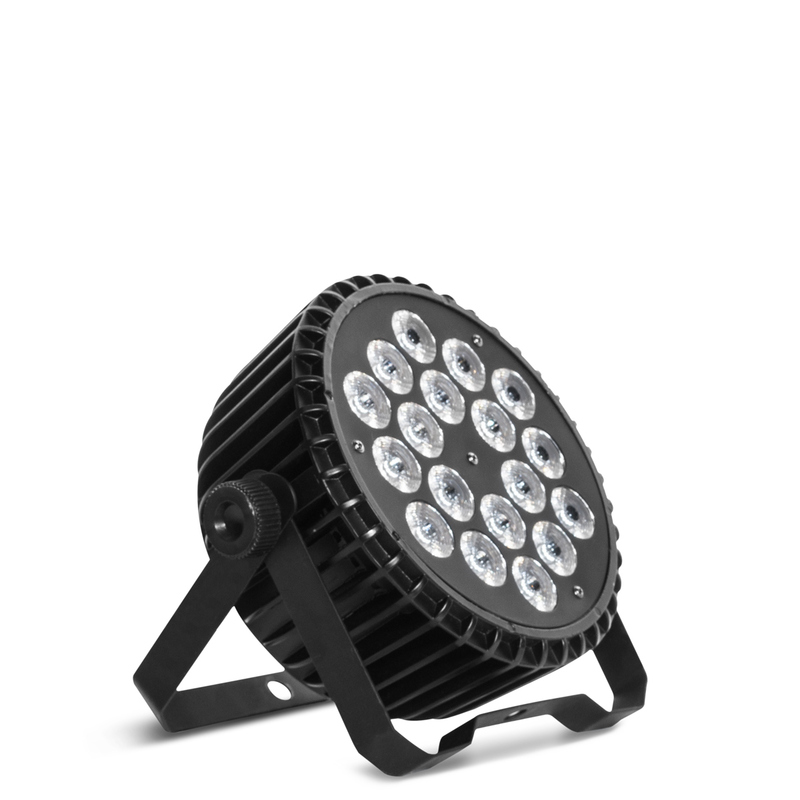 It features a narrow beam angle of 4° or 6° and delivers incredible light output and effects with 15 different colors, 14 gobos, and two combinable prism wheels with 11 possible combinations. 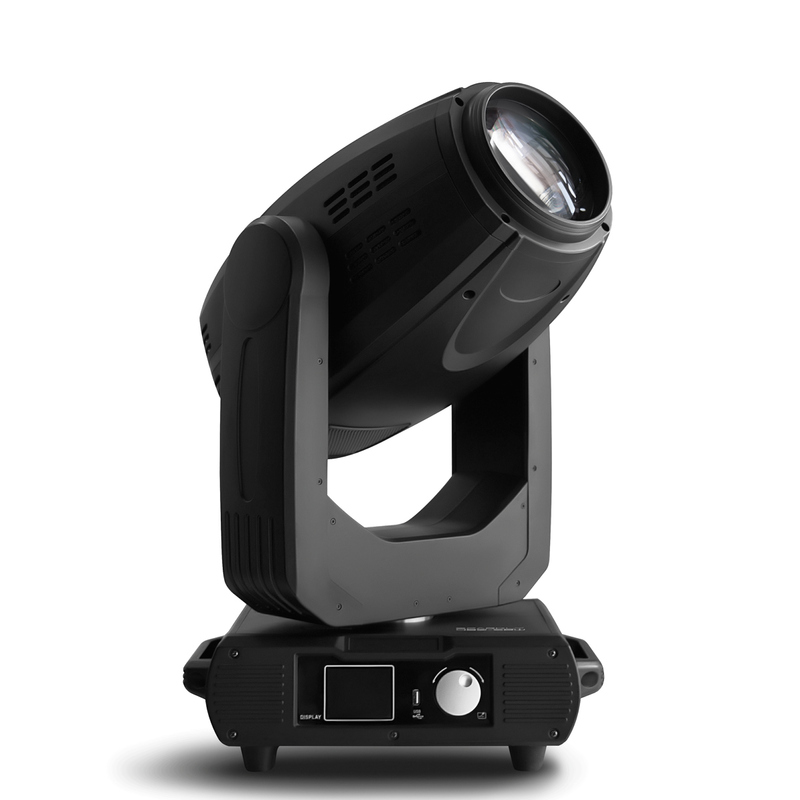 XL - 230 B is a powerful 230 W lamp beam moving head in a robust body. It is ideal for any application, specifically entertainment installations. 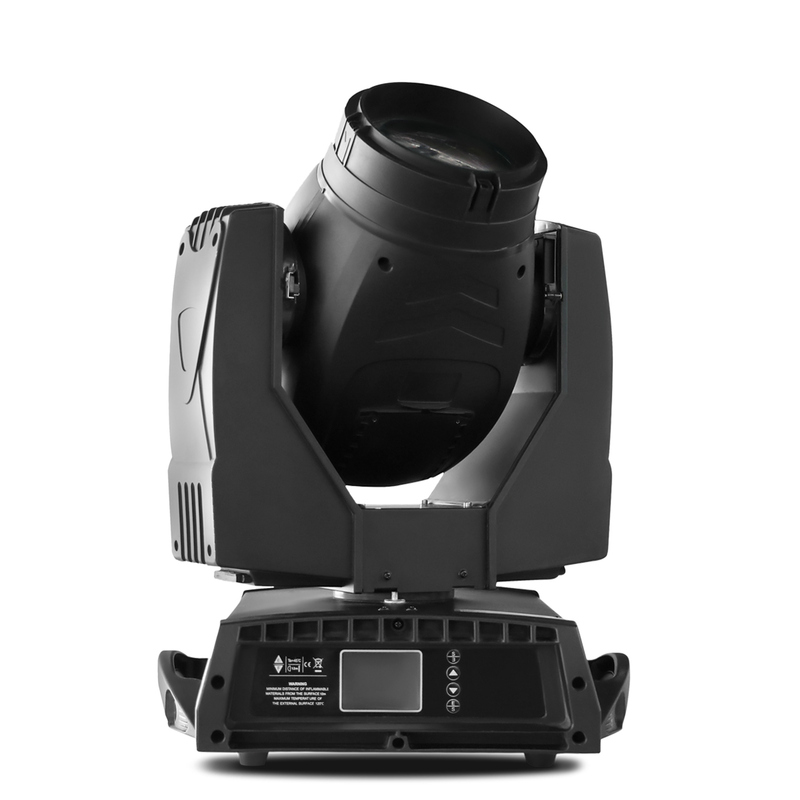 Zoom-19-II is a compact & rapid moving head wash fixture that produces a bright, powerful light. It has a light output of over 52,700 Lux & incredible peak intensity of more than 173,000 cd combined with a versatile 8° to 40° zoom. It is ideal for indoor ap­plications such as theaters, nightclubs, churches and concert halls. ZOOM-37-II is a compact and rapid moving head wash fixture. It has an out­put of over 70,900 Lux and incredible peak intensity of more than 270,000 cd combined with a versatile 8° to 40° zoom. It is ideal for indoor applications such as theaters, night­clubs, churches and concert halls. The CL 350 SBW is a hybrid beam/spot/wash 3 in 1 model with super-short-arc lamp for the best brightness. 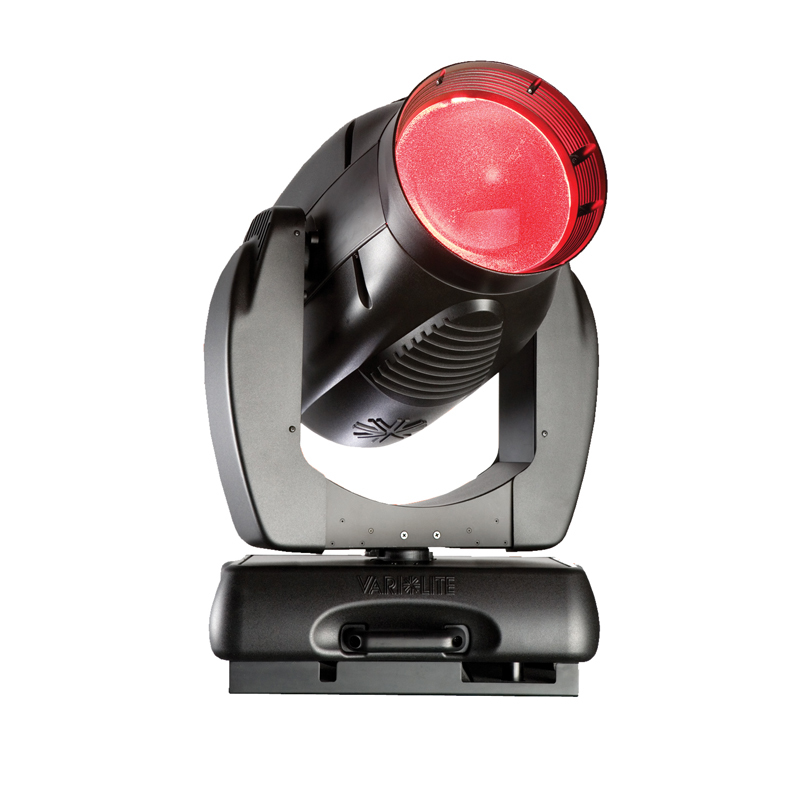 Designed specifically as the market leading mid-air effects fixture, the VL6000 Beam sets a new standard in its class. 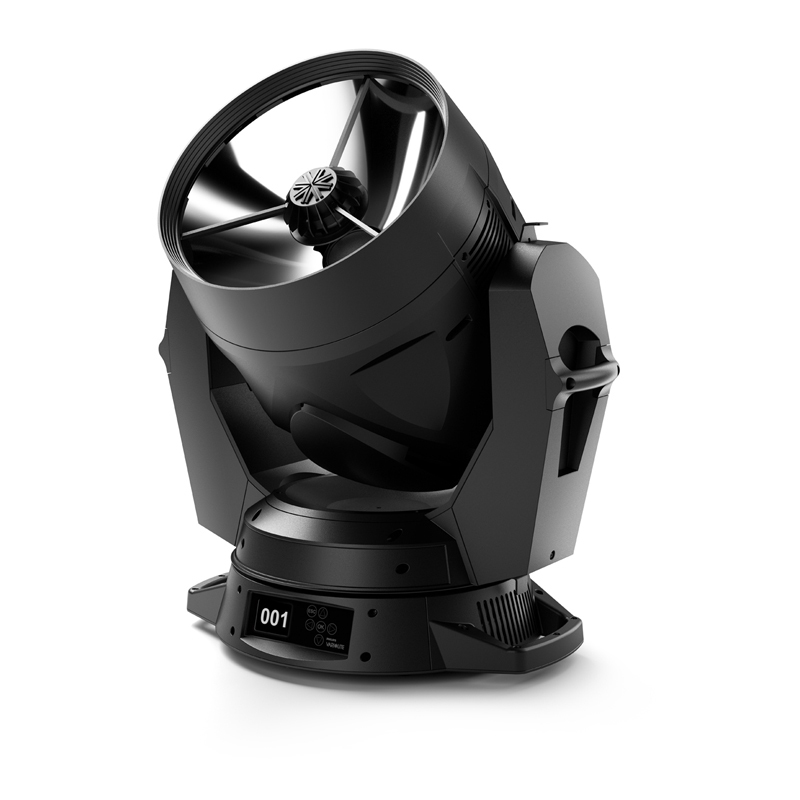 A large 14” front aperture – using a new exclusive Philips ellipsoid reflector array system – produces a retro style searchlight effect, with a high output tight collimated shaft of light at 6.5. 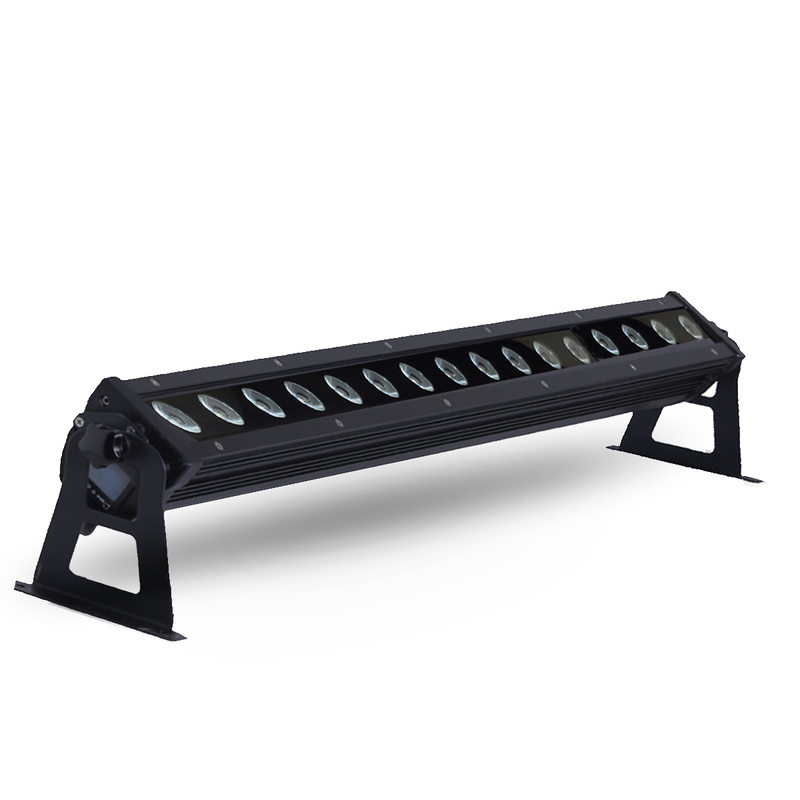 The VL4000 BeamWash is a multi-purpose luminaire offering unlimited possibilities. It combines wash capabilities with intense beam functionality as well as the ability to produce a powerful collimated shaft of light. One single unit can serve multiple uses without changing lenses or adding additional fixtures. 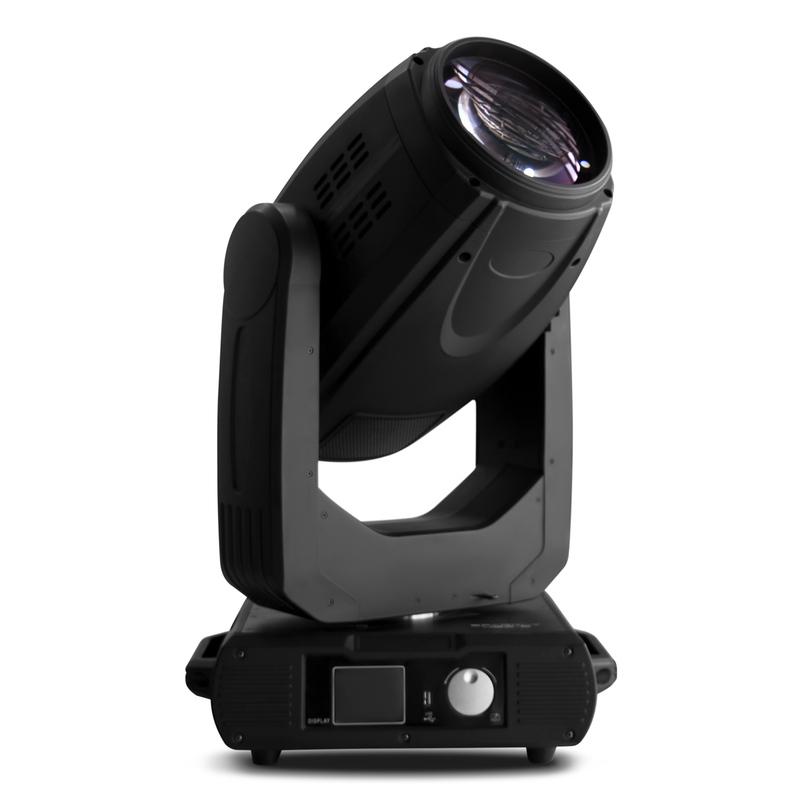 Complete with low ambient noise, high lumen output, and amazing optics, this luminaire is perfect for wash, beam, and shaft looks on any stage. 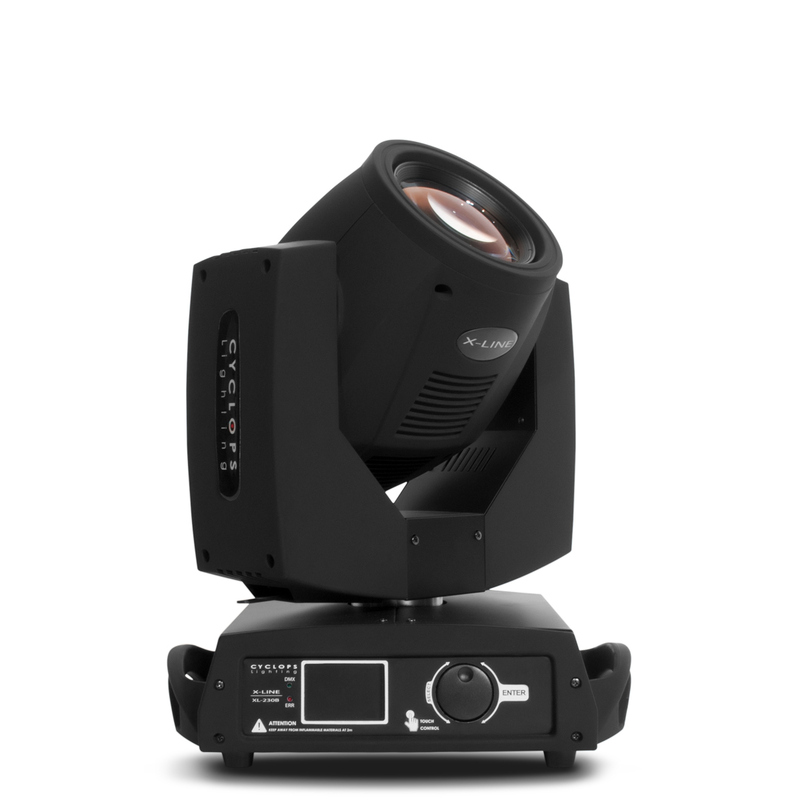 The Vari-Lite VL3500 Spot luminaire maintains the same high standards for imagery, beam control, color and brightness set by the original Vari-Lite Series 3000 Spot luminaires, but with the added feature of a four-blade shutter mechanism that allows the blades to be operated independently or in unison on two planes for a clear and crisp image. 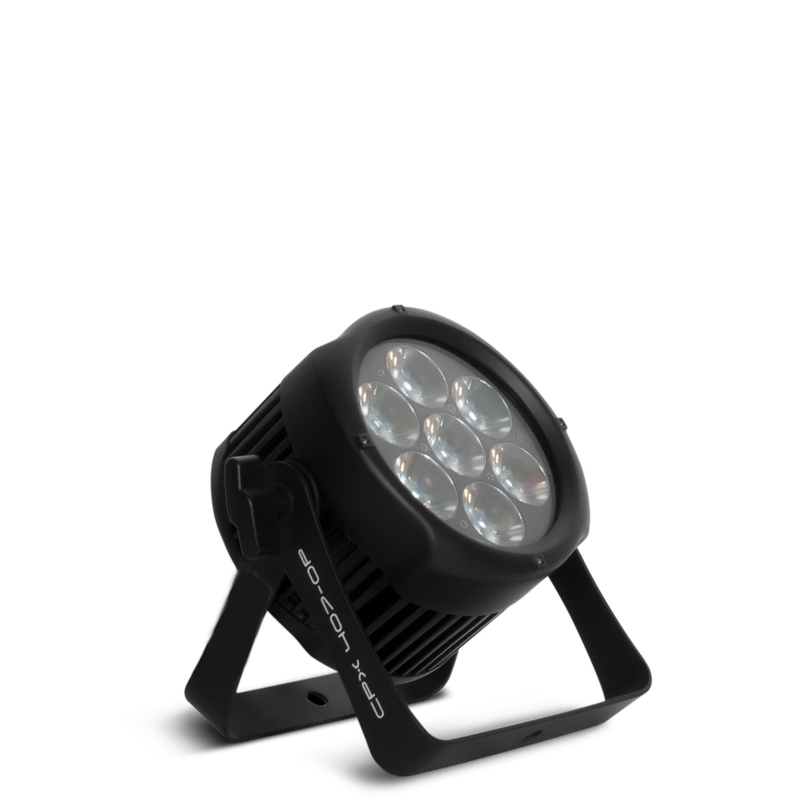 The VL3000Q Spot luminaire is a powerful 1200W lumininaire with a noticeable reduction in noise output from the original Series 3000 luminiaires. It maintains the new standards for imagery, beam control, color and brightness in spot luminaires. The "Q" range fixtures are designed for situations where the absence of noise is critical to the performance. The Vari-Lite VL3000 Spot luminaire sets new standards for imagery, beam control, color and brightness in spot luminaires. 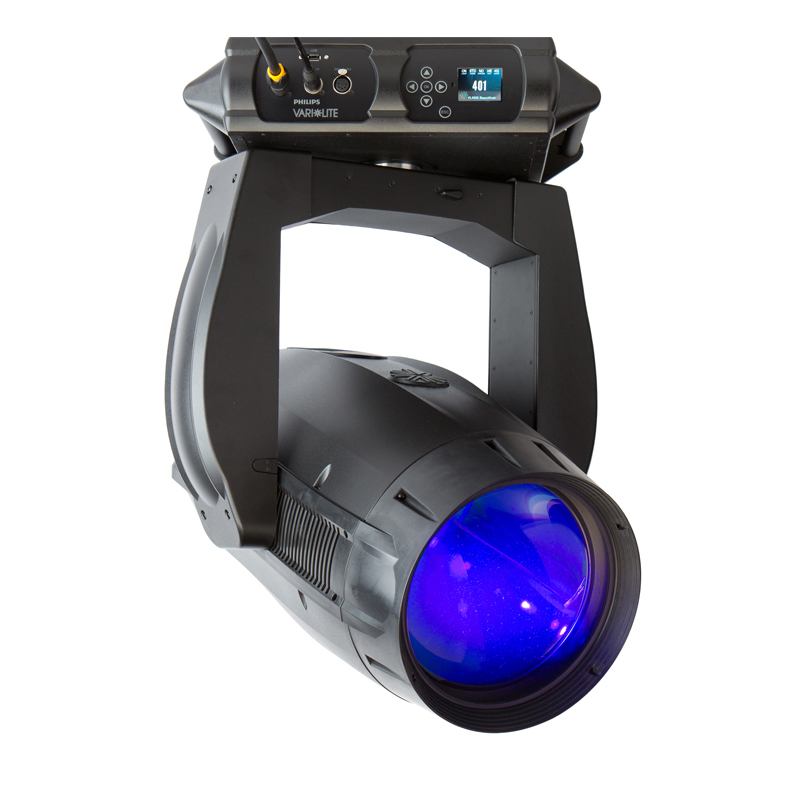 The VL3500 Wash FX luminaire has an output that exceeds 70,000 lumens as well as varied new options for color and beam control making it the standard by which all wash lights are measured. 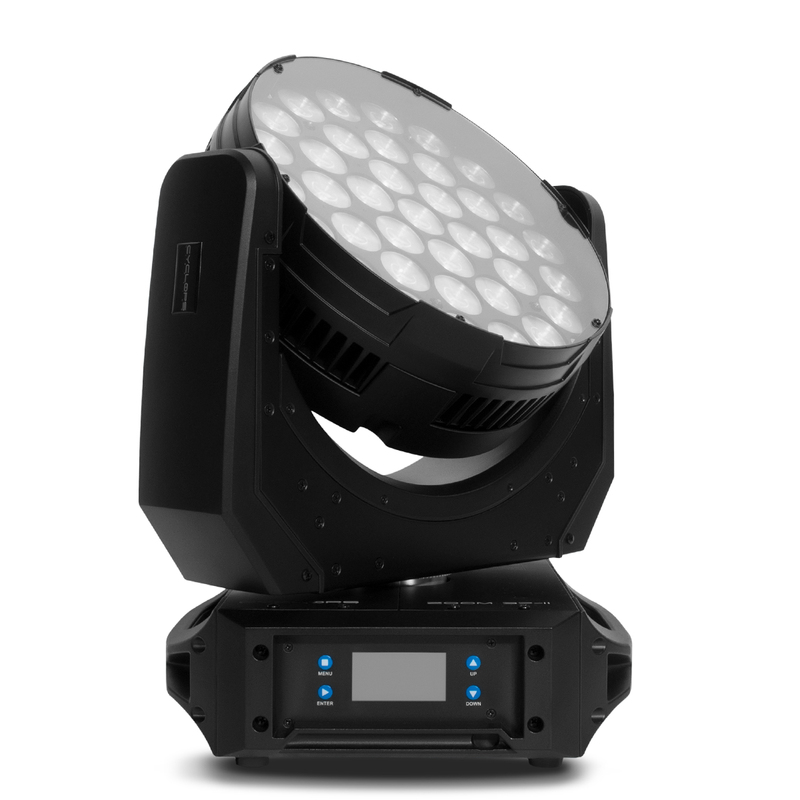 The VL3500 Wash luminaire has an output that exceeds 70,000 lumens as well as varied new options for color and beam control making it the standard by which all wash lights are measured.